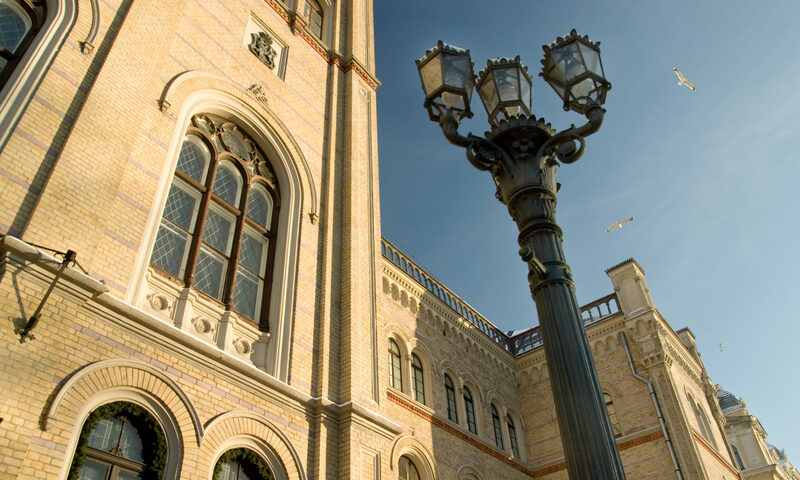 The 31st edition of ESSLLI (European Summer School in Logic, Language and Information) will take place from 5 August to 16 August 2019 at University of Latvia, Riga, Latvia. The European Summer School in Logic, Language and Information is an event organized every year in a different European country under the auspices of the Association for Logic, Language and Information (FoLLI). During the last five years ESSLLI was organized in: Tübingen, Germany (2014), Barcelona, Spain (2015), Bolzano, Italy (2016), Toulouse, France (2017) and Sofia, Bulgaria (2018). Here you could download the ESSLLI 2019 flyer. The deadline for student grant application is extended! The deadline for student grant application is extended till May 5, 2019. For more information about student grants please visit Grants page. The registration for ESSLLI 2019 is open! More information and registration forms could be found here. Detailed information about grants could be obtained here .